The following cheat codes are available for Star Wars: The Force Unleashed II on the Xbox 360 video game console and entertainment system. Cheats for this game are entered via the in-game menu system. Pause the game and select 'Options,' then 'Cheat Codes.' Next, enter one or more of the following cheat codes to activate it. Dark Green Lightsaber Crystal (Healing). Special thanks to Robert N. for the list of cheat codes above. The following achievements can be earned and unlocked in Star Wars: The Force Unleashed 2 on the Xbox 360 video game console. To unlock an achievement simply complete the indicated task from the list below. "No match for a good blaster..." (10 GS points). A Measure of Mercy (20 GS points). Awww Yeah… (30 GS points). Betrayed by Rage (20 GS points). Break the Bank (10 GS points). Bring Down the Giant (20 GS points). Crack the Sky (20 GS points). Droid Rage (10 GS points). Enjoy The Trip See You Next Fall (10 GS points). Escape from Kamino (20 GS points). Fully Charged (10 GS points). Hat Trick (30 GS points). Holocron Hunter (40 GS points). Imperial Painball (10 GS points). It Burns! (20 GS points). Jedi Bomb Squad (10 GS points). Jedi Grand Master (50 GS points). Jedi Knight (50 GS points). Jedi Master (50 GS points). Lucky Streak (20 GS points). Master of Disaster (10 GS points). Maxed Out (30 GS points). Meeting of the Jedi (20 GS points). Passive Aggressive (20 GS points). Pied Piper (20 GS points). Poor Bob (10 GS points). Return to Sender (20 GS points). Sky Killer (20 GS points). Stakross Medal of Excellence (10 GS points). Stay On Target… (10 GS points). Kill three enemies with a single 'bowling' ball. The Exterminator (20 GS points). The Nemesis in Flames (20 GS points). To the Face! (20 GS points). Top of the World (10 GS points). Up, Up and Away (20 GS points). Use the Force, Luke (20 GS points). 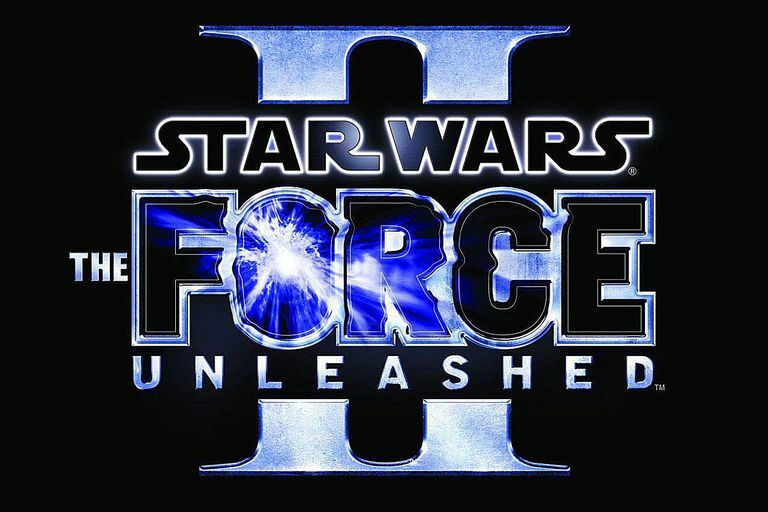 The Star Wars® Saga continues with Star Wars: The Force Unleashed II, the highly anticipated sequel to the fastest-selling Star Wars game ever created, which has sold more than seven million copies worldwide. In Star Wars: The Force Unleashed, the world was introduced to Darth Vader's now fugitive apprentice, Starkiller - the unlikely hero who would ignite the flames of rebellion in a galaxy so desperately in need of a champion. In the sequel, Starkiller returns with over-the-top Force powers and embarks on a journey to discover his own identity and to reunite with his one true love, Juno Eclipse. In Star Wars: The Force Unleashed II, Starkiller is once again the pawn of Darth Vader - but instead of training his protégée as a ruthless assassin, the dark lord is attempting to clone his former apprentice in an attempt to create the Ultimate Sith warrior. The chase is on - Starkiller is in pursuit of Juno and Darth Vader is hunting for Starkiller. There may be additional cheats, codes, hints and tips for this game listed in our cheat code index.